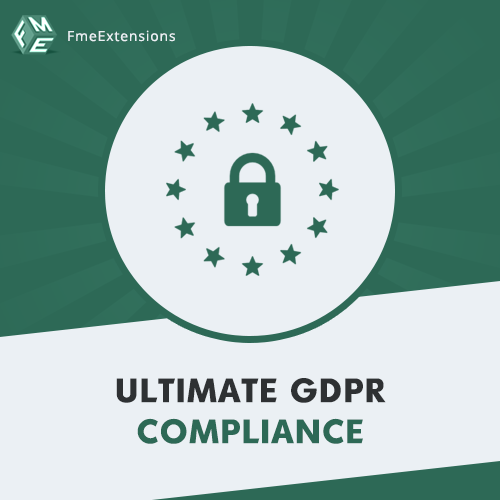 FMEextensions is a full-service Magento eCommerce development company and a market leader in providing free & premium Magento extensions & themes. 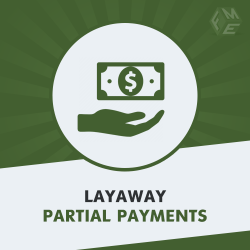 FAQs + Product Questions Magento 2 extension by FME enables you to create an appealing product questions landing page and a separate product questions tab on every product page. This extension also integrates a simple and responsive “Ask a Question” form to FAQs landing page and every product page. Using this extension you can manage Search Engine over your content. And the link juices to other websites from your website. Change the Meta Robots tags of your Products, categories and CMS page to allow/disallow the web crawlers to crawl and index your page on their SERPs. With this extension, you can control on web crawlers to access pages on your website in the following ways. 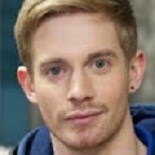 No-index, No-follow Stop search engine to index and following links on your website. Index, No-follow Using this extension you have the authority to do that the Crawlers can Index your website Links but not follow them. No-index, Follow Restrict crawlers to follow the links on your website and not allow to index the links. Index, Follow(Default) By default the web crawlers can Index and Follow links on your website. 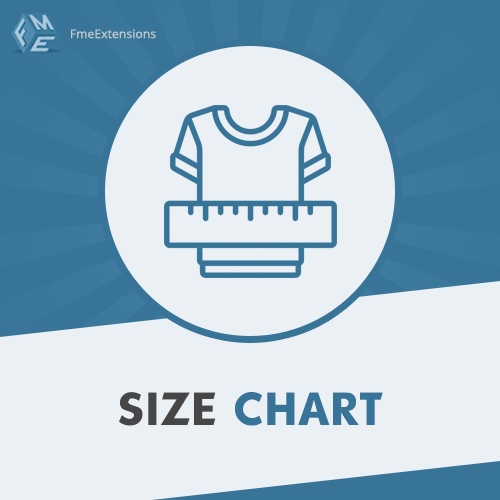 But you can set them according to your needs with this extension. 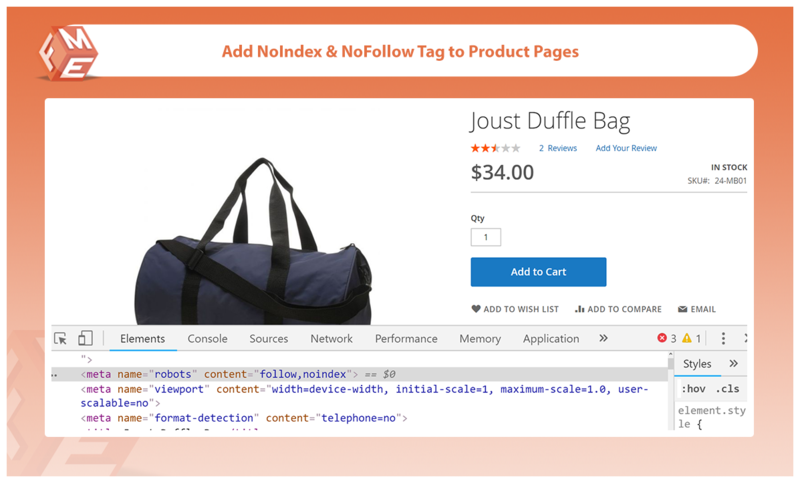 Like links, you can configure Products, Categories, and CMS Pages to No-index and No-follow to web crawlers. 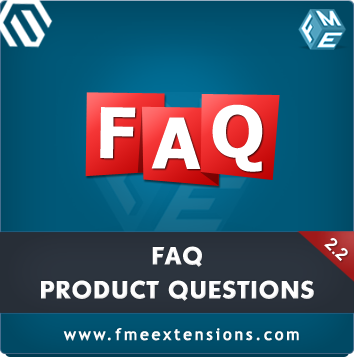 FME Magento Product Questions extension enables you to create a FAQs section & a separate product questions tab on every product page along with a responsive “Ask A Question” form in your online store. 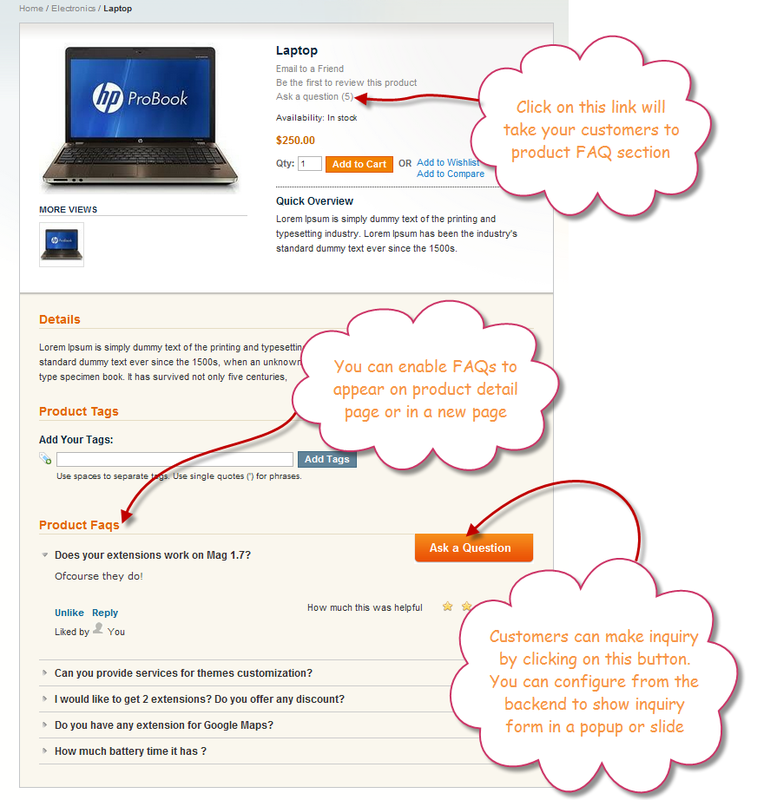 Customers can place their queries right on the product page by filling the Ask a Question form. All the questions & answers are properly moderated by the admin. 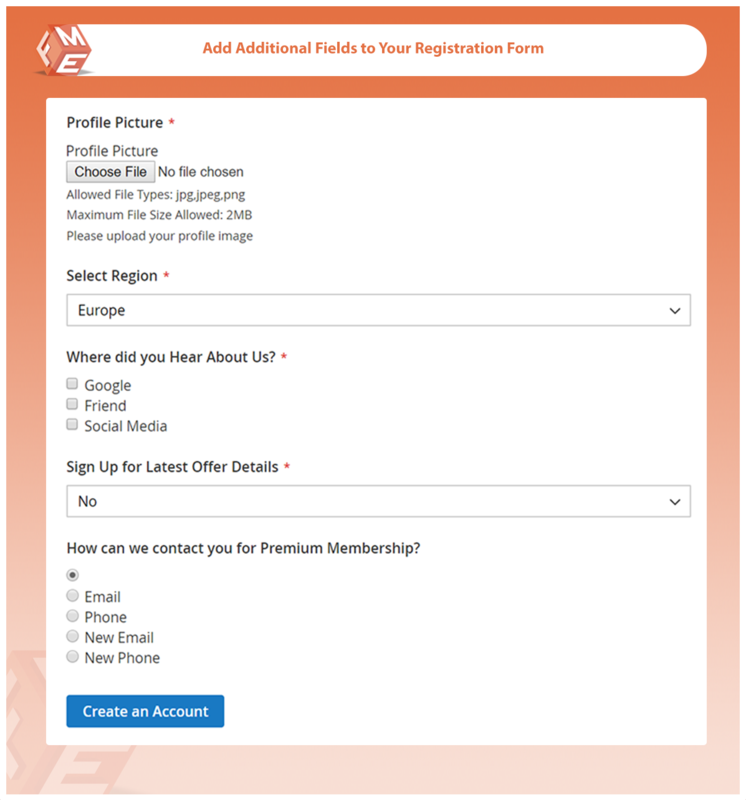 Magento 2 Custom Registration form Fields is an extension allows you to add extra custom fields to the Sign-up form of your Website. 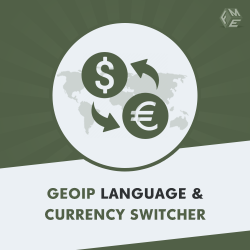 This extension offers you a wide range of field types. You can also enable data validation to make sure you collect the right information about your Customers. Add Unlimited Custom Fields to Registration Page This extension allows you to add unlimited Fields in the Registration Page. 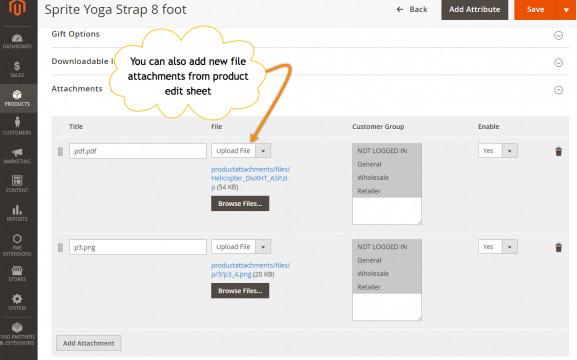 Adding extra fields will help you to get additional information from your customers. Position & Sort Fields Anywhere on Registration Form You can set the positions of the additional field where it should be. You can Sort field anywhere on Registration Form. Add Multi-Level Dependable Fields You can add multiple level Dependable Fields. Support 13 Types of Fields This extension support 13 different types of fields. Make Fields Mandatory or Optional You can set fields mandatory or optional. A Star sign will be shown next to the field text. Configure Data Input Validation for Fields You can make sure about the information gathered from the customer by enabling data validation. Show/Hide New Field in Registration Email & “My Account” You can Show/Hide newly added fields. 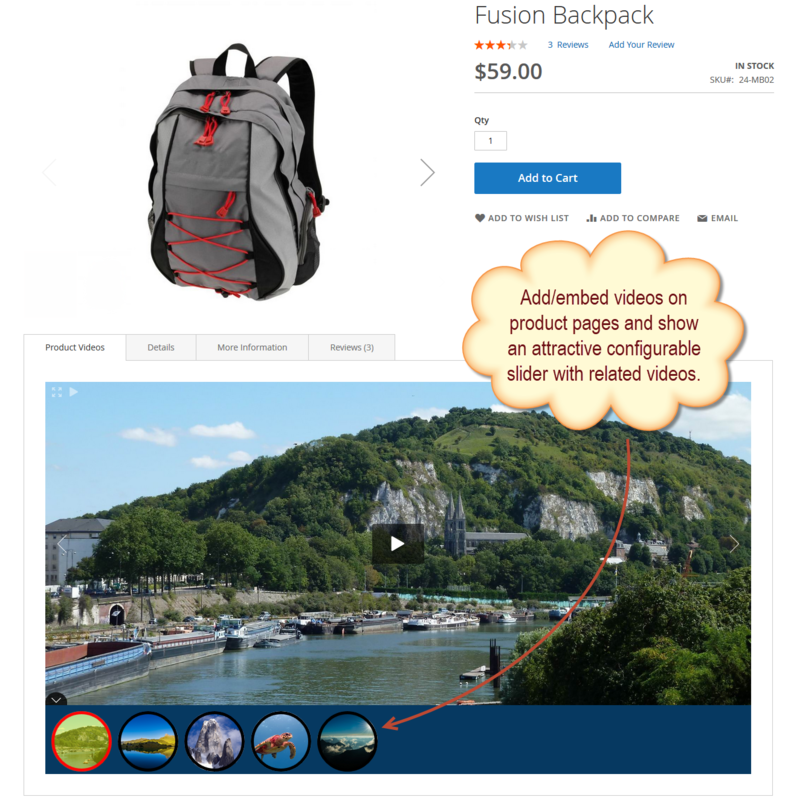 Restrict Additional Fields by Store Views You can restrict Additional Fields by Store views. Make Fields Non-Editable Once Data is Entered by Customer You can make the fields Non-Editable by the customer once they entered their data. Want your website developed in the world's most famous eCommerce platform, Magento? 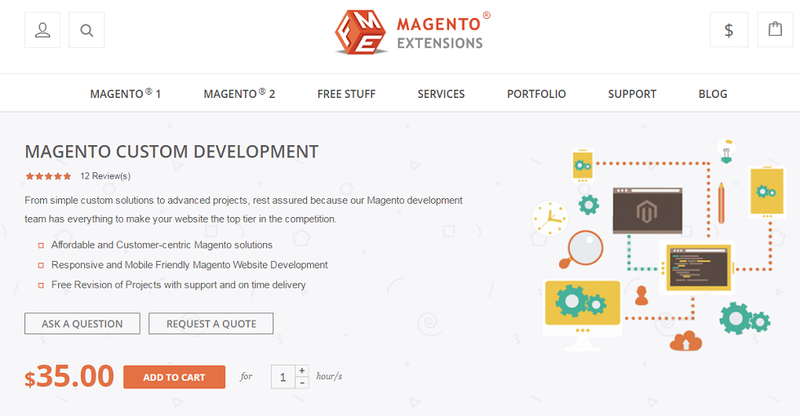 Hire Magento dedicated web developers from FMEextensions - a company known for Magento custom development solutions since 2009. 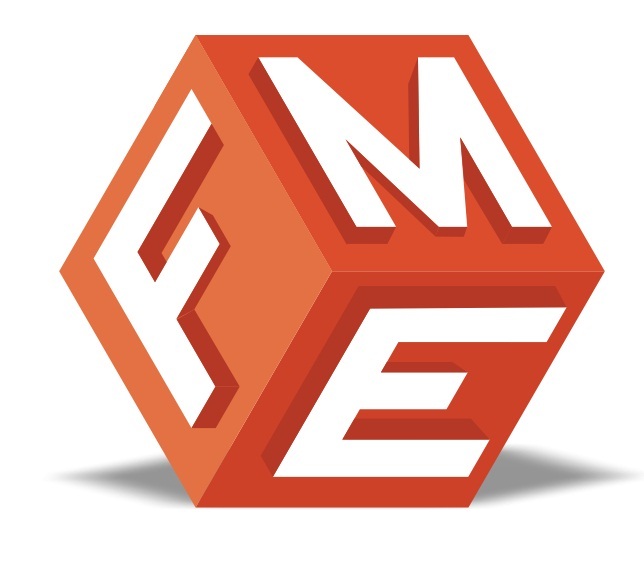 FME has worked with hundreds of SMBs across the globe and have more than 10,000 satisfied customers. XML & HTML Sitemap is important for your website which makes Search Engine to crawl and Index your Website URLs. 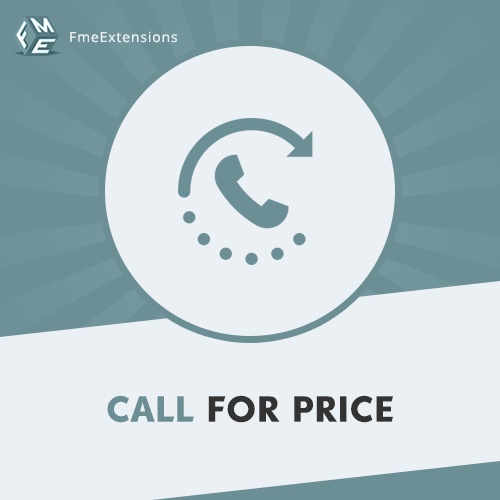 Using this extension you can make your website communicate quickly and in a proper way with the search engine. Index your webpages faster and improve SEO on Google and other major search engines. You can generate multiple XML Sitemaps using this extension which help Search Engine to crawl easily. You can hide or show Products, CMS & other URLs from XML Sitemap anytime which you don’t want to index by the Search Engine. You can set a Cron Job feature which will keep all your Sitemap updated automatically. Adding new products, categories, and CMS URLs to the existing sitemap itself. You can run Cronjob on Daily, Weekly or Monthly basis. 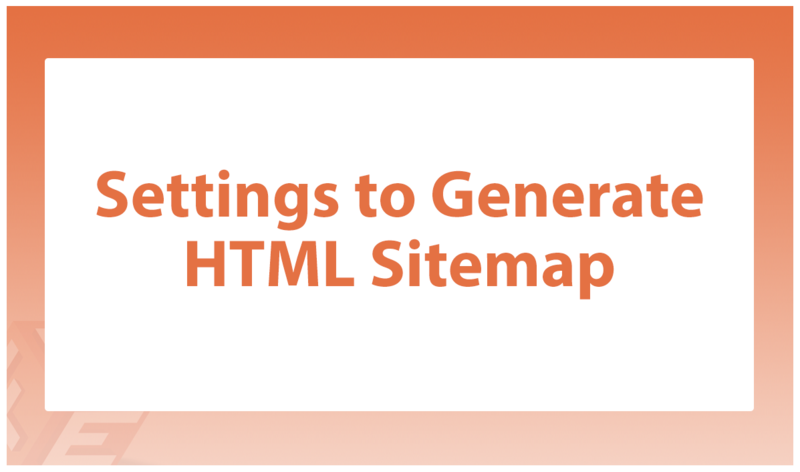 Using this extension you can create HTML Sitemap separately.HTML Sitemap help users to navigate on your website. You can categorize products Alphabetically and Product Type which will help your customers to find different products on your website. You can add/remove URLs of Products Category CMS and any other page using HTML Sitemap also. 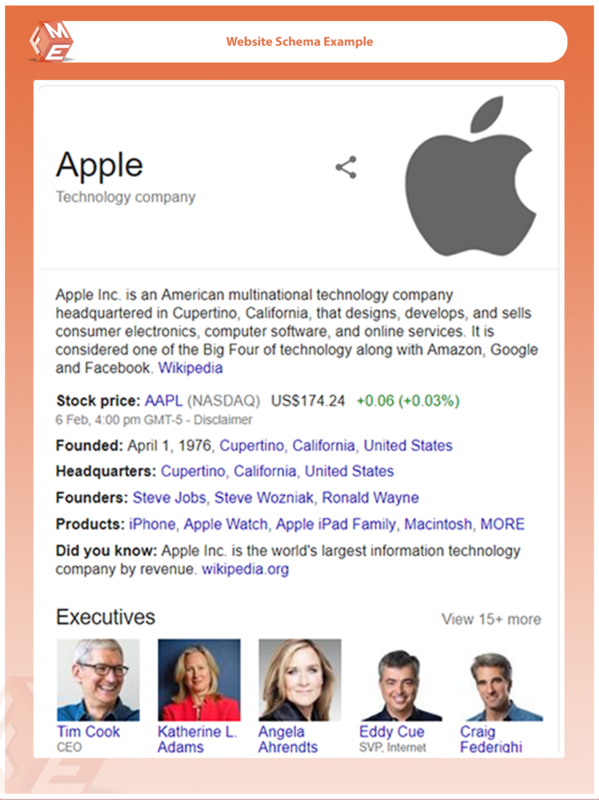 Using structured data help Google to understand your content in a better way and it shows more information about your Site on its SERPs. Use rich snippets and show more site information on SERPs. Which significantly increase traffic to your Store. By using this extension you can add Schema Tags which return more informative results. 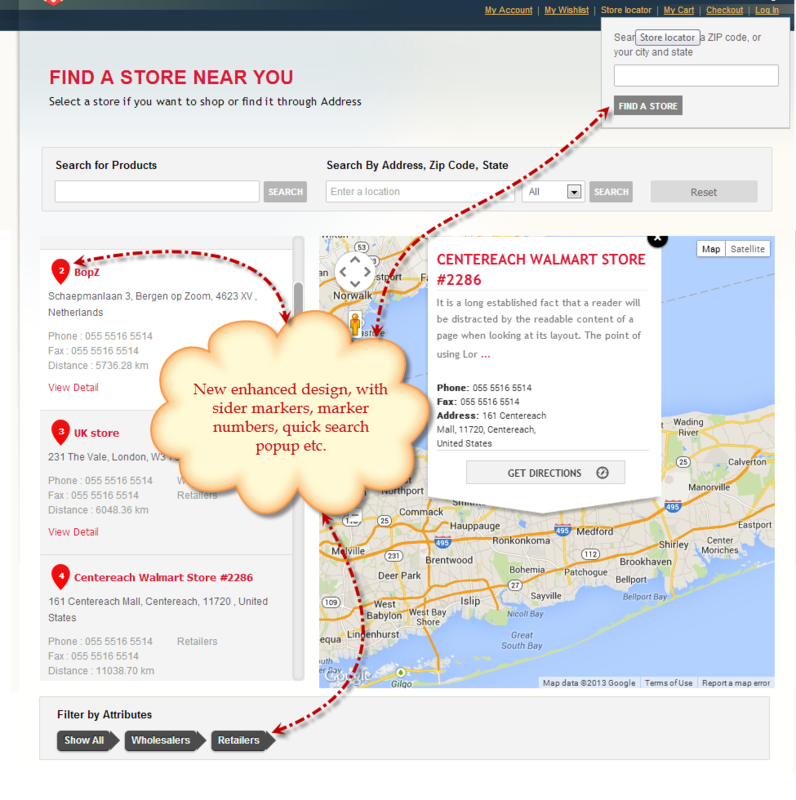 It will help you to add your local business information to get more traffic on your Store. To attract more customers you can add Structured Data to show Ratings, Price, etc in SERPs. Showing Breadcrumbs will help users to understand your Website Hierarchy. 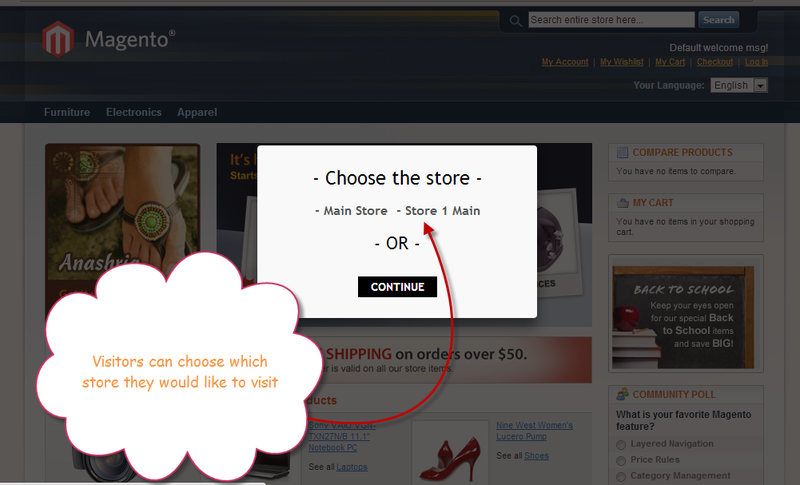 And adding a Search Box is always good to find the right Products easily on your Store. Social Profile is another way to engage with your customers. You can show your Social Media Profiles also using this extension. An elegant carousel display helps showcase your blogs/articles next to your Google search engine results. You can enable tags for Twitter and Facebook Open graph which fetch images when it shares on Twitter and Facebook. 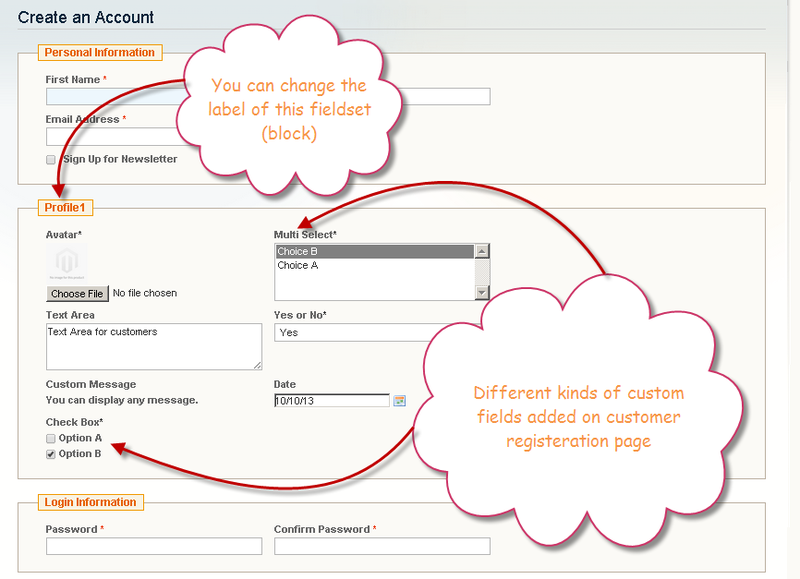 Magento custom checkout fields extension by FME allows you to add custom fields to any section of the checkout page & registration form. You can add multiple type of custom order fields and show them in invoice emails, shipping PDFs. You can also make them mandatory or non-mandatory. 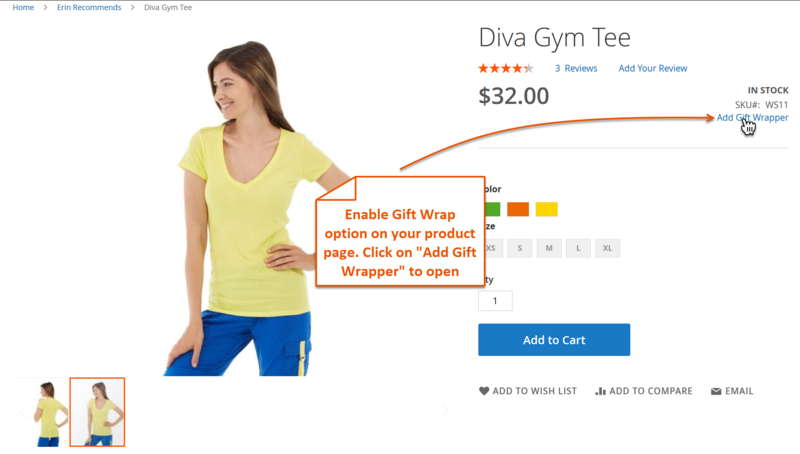 Using this Magento custom checkout extension, you can add custom fields to specific products, categories and restrict them by creating different customer groups. 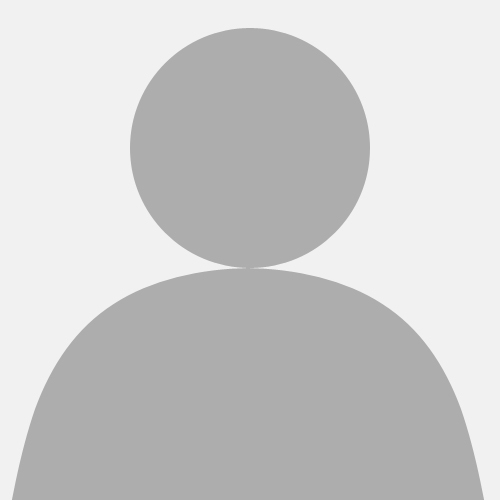 This extension also supports input validation like email, date, URL, integer, letter, etc. 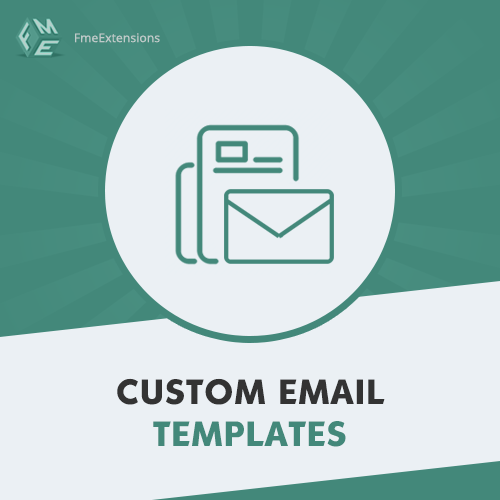 Magento custom registration form attributes extension by FME enables you to create customer attribute and place them anywhere in user registration form & account pages. Set default value for each custom attribute, show/hide the custom fields and restrict them by specific customer groups. 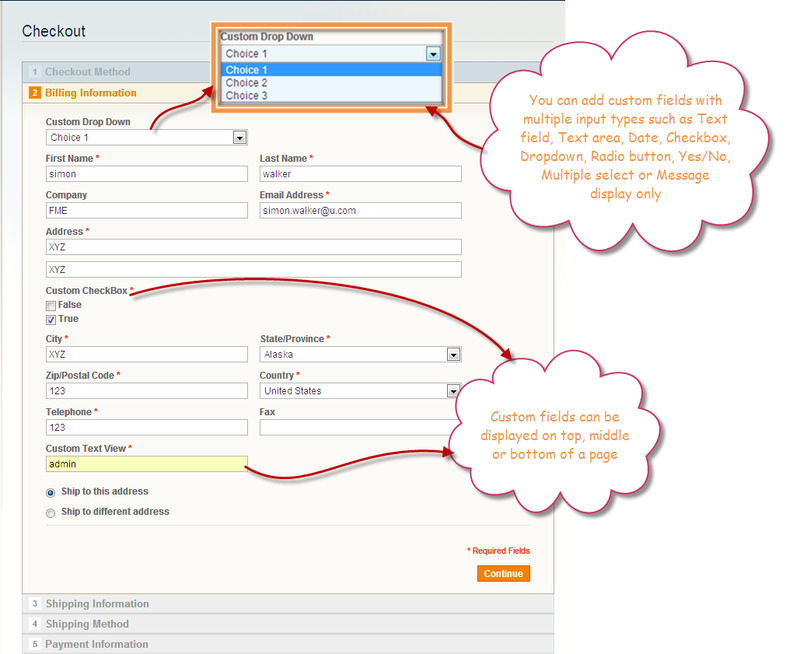 Using this Magento custom registration form extension, you can make the custom fields mandatory or non-mandatory. This extension supports multiple input validations like Decimal Number, Integer Number, Email Address, URL, Date, etc. this extension supports following input/output fields. 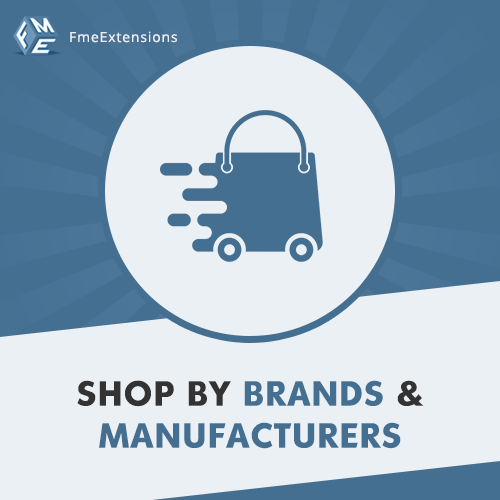 FMEextensions is a Magento eCommerce development Firm established in 2009. 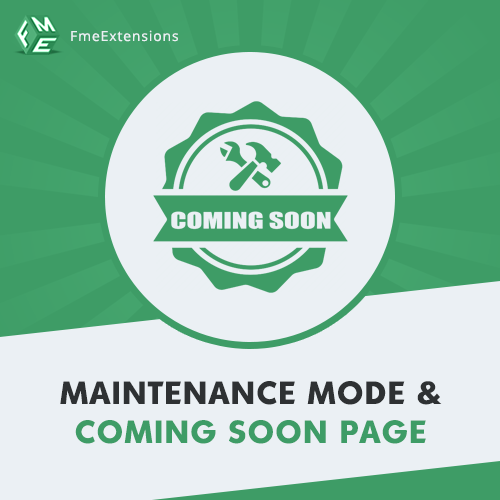 FME has developed 120+ free & premium Magento extensions & themes for both Magento Community & Enterprise editions.